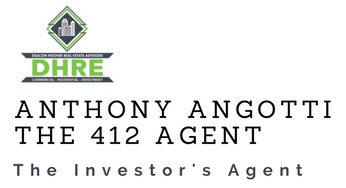 I highly recommend working with Tony for purchasing investment properties. He has an excellent combination of knowledge, responsiveness, candor, good judgment, and politeness and is well organized. Especially if you’re an out of state investor he’s the perfect choice. We feel lucky we met Tony and closed on our first investment property with him. Featured on Realtor Nation Podcast! Featured in Top Agent Magazine November 2018!